AAA car insurance has become synonymous with, well, triple-A quality car insurance, along with various other areas of auto assistance. More than just an insurance provider, the American Automobile Association is a whole federation of motor clubs, a non-profit organization with more than 55 million members throughout North America. AAA does everything from auto repair and travel advice to roadside assistance and traffic safety. Here’s what you need to know if you’re thinking about becoming a member, are already a member or buying insurance through the club. Here’s some good news: You don’t actually have to be an AAA member in order to buy insurance through AAA. That said, the club does save all the best discounts for its members. What Do AAA Members Pay? AAA is not a single club, but a whole network of associated clubs, so you’ll pay more or less depending on where you live. That said, the annual fees are usually quite affordable. AAA South, for example, charges just $66 for their “Classic” level membership, $100 for Plus, and Premier being their most expensive, at $126. And that’s an annual fee, not a monthly fee. In other words, if you’re saving $15 a month on your car insurance through AAA discounts, then the membership is probably paying for itself already. Who’s Covered By Your AAA Membership? Who’s covered through your AAA membership? Let’s break it down. •	For an additional fee (usually between $30 and $65 per person), you can get other family members covered on your AAA membership. •	The membership is attached to the person, not the vehicle. So if you’re with a friend whose car breaks down, if you’re in a rental car, heck, if you’re with an Uber driver and their car breaks down, you can make a call and get roadside assistance. This extends to towing and car repair discounts and so on. •	The AAA member needs to be present in order to extend their benefits to someone else. 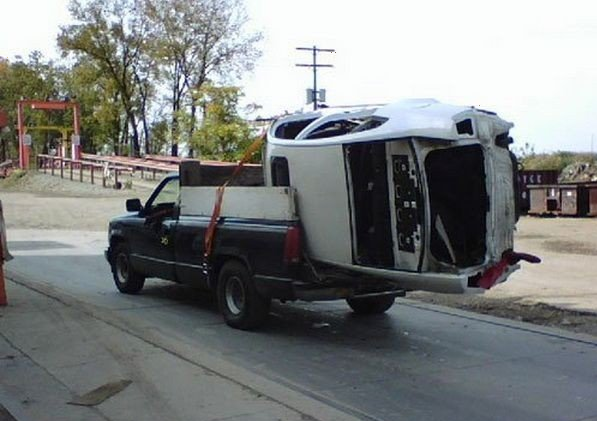 You can’t call in a tow for someone else unless you’re on the scene. •	You’re generally going to need both your driver’s license and your card, so keep both with you at all times. If you forget your AAA card, you might be able to work something out by showing them your driver’s license and having them call in to verify that you’re a member. If you lose your driver’s license, maybe the AAA agent will take your word for it when they look at your AAA card. But is that a risk you want to take when you need a tow and you’re fifteen miles from the nearest town? What Does Roadside Assistance Entail? This is the real draw for AAA, the roadside assistance, the peace of mind in knowing that, whatever happens, you’ve got someone looking out for you. •	AAA members enjoy free towing, anywhere from 100 miles to 200, depending on the membership level. This means you could drive quite a distance and get a free tow all the way home. If you’re on a longer road trip, 100 miles should be more than enough to get you to a hotel or garage. •	AAA has all sorts of lockout-assistance options, from remote unlocking for newer cars to driving a guy out there to jimmy your lock by sliding a Slim Jim down by the window. •	AAA covers a range of basic auto-first-aid, from changing tires to jump-starting dead batteries and changing spark plugs. If it’s not the kind of repair that’s going to require an overnight stay in the garage, AAA can usually get it done through roadside assistance. And of course, all of this extends to whatever car you’re in, as a passenger or a driver. In short: You don’t NEED AAA, but for most drivers, it’s well worth the membership fees.